We believe that diversity inspires new ways of thinking and innovation. The Wegmans Family believes that the starting point for our diversity and inclusion efforts is our value of Respect. By listening to others' perspectives and respecting each other's talents, we all have an opportunity to learn. Danny Wegman, Chairman, regularly reminds us that when we take time to authentically discover what our people love to do, we can help each other succeed. We have rich diversity inherent in our business: of customers, food cultures, employee roles and professions, various families and lifestyles, nearly 50 different languages spoken, ages spanning from 15 to 96, with a myriad of personalities from all walks of live. We embrace our diversity as a key strength and we practice inclusion as a key strategy to remain successful for the next 100 years. In order to fulfill our goal of being the very best at serving the needs of our customers, we need a caring, diverse team. We strive to attract and retain a team of people that reflects the communities in which we do business. 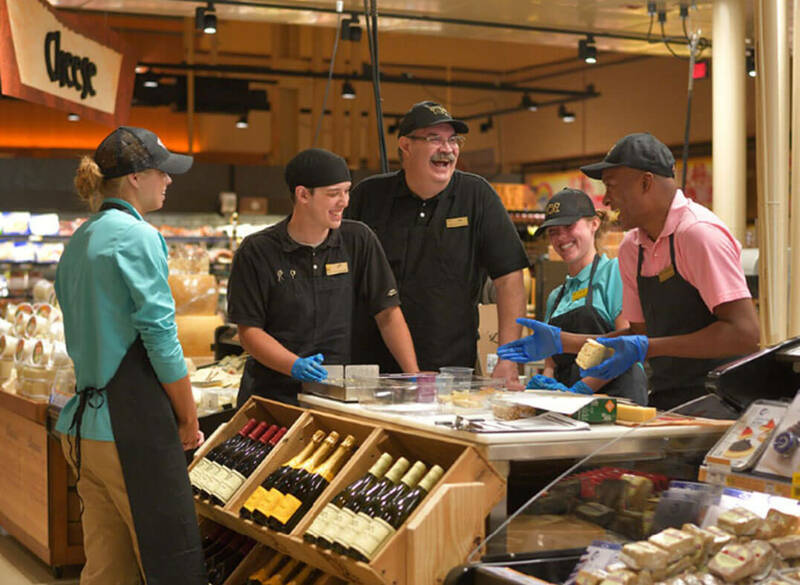 Everyone that works at Wegmans brings unique perspectives, backgrounds and experiences that unite to make us stronger. 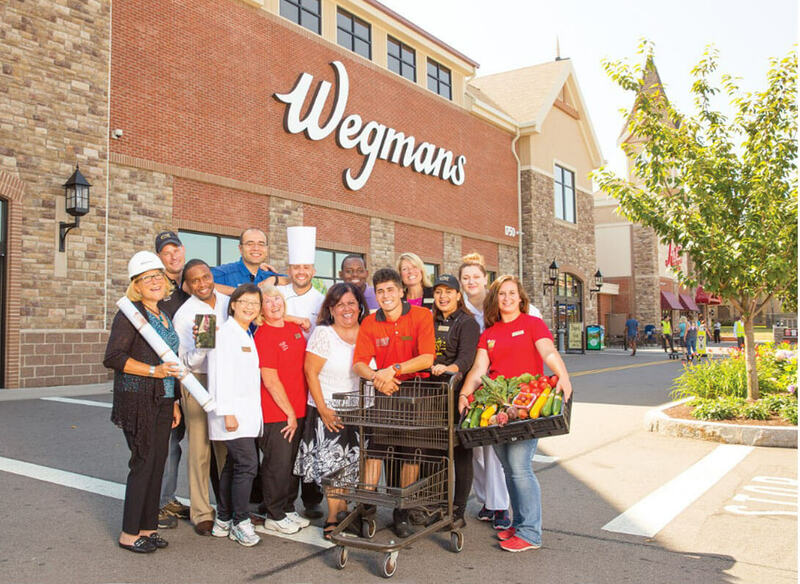 At Wegmans, diversity is a part of our everyday culture, providing success and opportunity for all. Our people choose us because we've created an environment where we live our values every day, we have fun, and our co-workers are like a second family. We know excellence takes many types of contributions to create. That’s why we are constantly looking for people with unique perspectives. Our approach is to integrate diversity of thought into everything we do and ensure there is a level playing field for all to success while measuring our progress. By welcoming, encouraging and supporting different viewpoints- 47,000 strong- we fuel collaboration, innovation and continuous improvement. We’re seeking highly motivated people who share our values, understand our objectives and embrace our culture no matter their background. By hiring the best, we’re able to bring the best to our customers.